The corporate partnership between Amazon and Whole Foods Market will now provide sales perks to an increased number of customers throughout the United States. 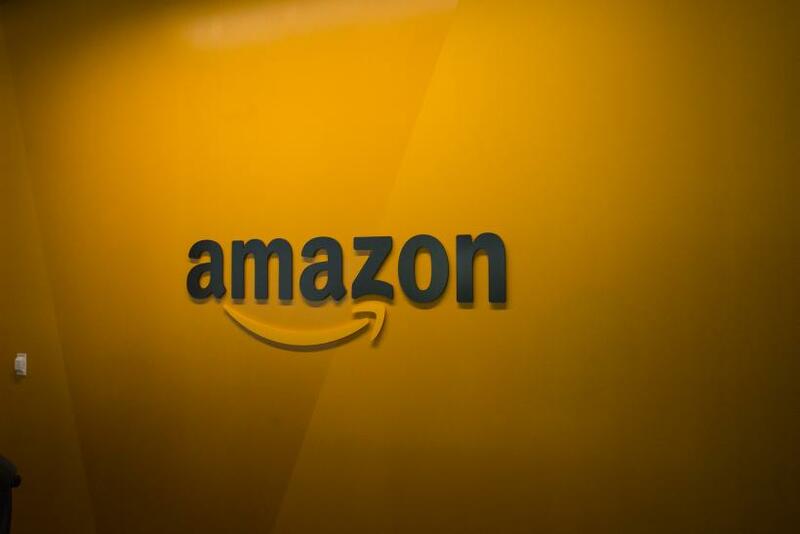 Amazon on Wednesday morning announced that effective immediately Prime members can get discounts on select items in Whole Foods stores in 12 more states, as part of the gradual rollout of the benefits program. The change affects 121 stores in the U.S., according to Amazon’s news release. The program started rolling out on May 16 in Ft. Lauderdale, Florida, but is now available in Colorado, Idaho, Kansas, Arkansas, Louisiana, northern Nevada, northern California, Texas and Utah. The news release said it applies in the Missouri side of Kansas City, as well. Additionally, the discounts are now in place at Whole Foods Market 365 stores around the country. The 365 sub-brand was launched in 2015. Not all Whole Foods staff members were given adequate time to prepare for the rollout, according to Yahoo Finance. A Colorado employee told Yahoo that they were only given a week to prepare for a large change in how the store operates. Amazon Prime members can get 10 percent off certain items in Whole Foods stores, as well as temporary discounts on other items in daily or weekly sales. For example, antibiotic-free rotisserie chickens are $6 each on Wednesday only, according to Amazon’s news release. Access to the discounts is locked behind the Whole Foods mobile app. Customers need to download the app, log in with Amazon Prime and get a QR code scanned at checkout to get the discounts. There is also an option to tie the discounts to a phone number, like a traditional grocery store loyalty program. Amazon bought Whole Foods in June 2017 for $13.7 billion. Until the Prime benefits rolled out, there was little sign that any corporate takeover had taken place in Whole Foods stores themselves. Now, an Amazon Prime logo is displayed above items denoting deals in each store. Amazon Prime is a subscription service that costs $119 per year. In addition to the Whole Foods discounts, Prime members get free shipping on many Amazon items and access to Amazon’s streaming entertainment library, among other benefits.